Epicurus was an ancient Greek philosopher who founded a school of philosophy now called Epicureanism. Only a few fragments and letters of Epicurus’s 300 written works remain. Most of what is known about Epicurean philosophy derives from later followers and commentators. 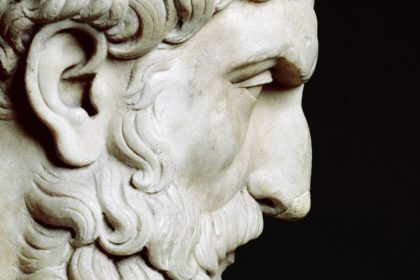 Take a look below for 30 more awesome and interesting facts about Epicurus. 1….